This new version is great! I'm loving it so far with very little to no complaints. The one thing I would like to inquire is: is there a feature that would make zooming in/out smoother in this newer version? 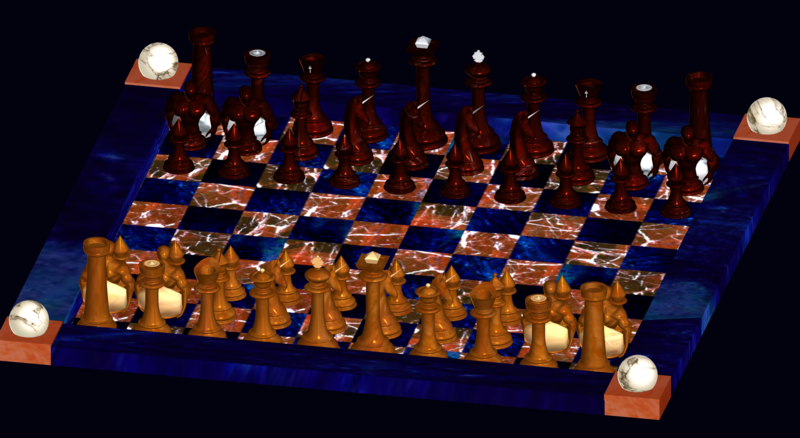 In the older version, zooming was done by opening the view rotator and alt+right click. While It took a little more effort to do it that way than the simply mouse role of this newer version, it (older version) did include a whole lot more zoom views; that was one of the features I valued most when using Anim8or. General Anim8or Forum / Saving a view at an angle? In the "view" menu, there's option of "Front" view", "Back View", "Right" view, "Perspective" view, etc. Does Anim8or have a feature where we can save a custom angle of view to be reused later? General Anim8or Forum / Grid modification? For each zoom: the grid that is current configured in my Anim8or is 40 squares x-wards and 40 squards y-wards; in each of the 4 quadrants is a 20x20 set of squares. Is there anyway I can increase this number, or will it always be 40 squares maximum for both directions on all zooms? Actually, NickE, my minor inquiry was self-discovered: I was really asking where I was supposed to put the script so that it can be executed; not realizing that anim8or could execute scripts in txt format. I tried the operation, and it worked very nicely! For my old project that I was needing help on a few months back and for a current one. Now, however, going back to an old problem with the A-B Boolean, I'm still getting that "concave face" error OR the "open mesh" (when my two meshes are completed with closure throughout!). I've tried different angles, and still either one of these errors pop up. Can you please have a look? Sample A is the Mesh Head ("MeshH) and the subtracting mesh (MeshS) that I'm having trouble with. I tried smoothing both objects (Sample B) to see if that was a solution to make the darn two things executable. That didn't work. Then, I tried doing it the inconvenient manual way (Sample C): cut up the mesh with the cut tool, deleting the part being subtracted and then adding faces back by selecting four conjoined lines and Shft+J. That seemed to solve my boolean issue alright, but a new problem arose: the appearance of the new mesh. 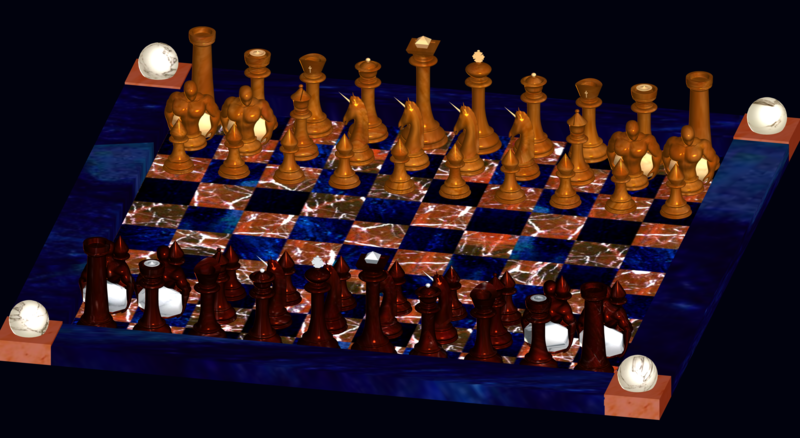 As you can see, there are unflattering dark patches that render the sample mesh unusable; since I'm making this mesh as a demonstration for my chess business. Forgetting sample C, can you please take a look at sample A and/or B and see how I can finally get the two irritating things to work? Thanks so much for your help! As always. I have attached a different Boolean Operations script that might work in those tricky situations. The instructions are a bit different, so be sure to read the header in the script file. I hope you are still around. Can you please explain how I execute these scripts? I have a body mesh that I have added bones to, in order to alter into a specific pose. I am trying to create a stone statue from this pose but can only access it in sequence mode. In object mode, the original default object (body facing forward, arms out) is the only thing there. Is there a way for me to save the pose and make it into a new object to use in object mode? This operation will not work, as you are trying to do a union to a curved surface. To complete the operation You need a flat surface do the union, then do a bend modifier to that, to get your curve. I'm not too sure I understand. I've boolean-subtracted spheres, cubic figures, and (lathed) objects with round surfaces from each other before, and I don't always get the error message. In fact, to create a cresent-looking hemisphere, I subtracted a smaller circle from a bigger one, and it worked; amoung the random times it mysteriously does. The reason I revived this thread is because, as I've consistently ran into in the past, I ran into this error message again when trying to subtract a "screw" object from my Cannon chess piece; this, to create the cannon's main body component with a hole drilled through it. Whether it's B-A or A-B, I still get this "error 3" message. Why, thank you Raxx! That was very helpful! I guess I just needed to know that it was called skinning; I just found a section called "Skinning" hidden within the pages of the 100-page manual. Nevertheless, the video you posted gave me an instant basic understanding of what I have to do. 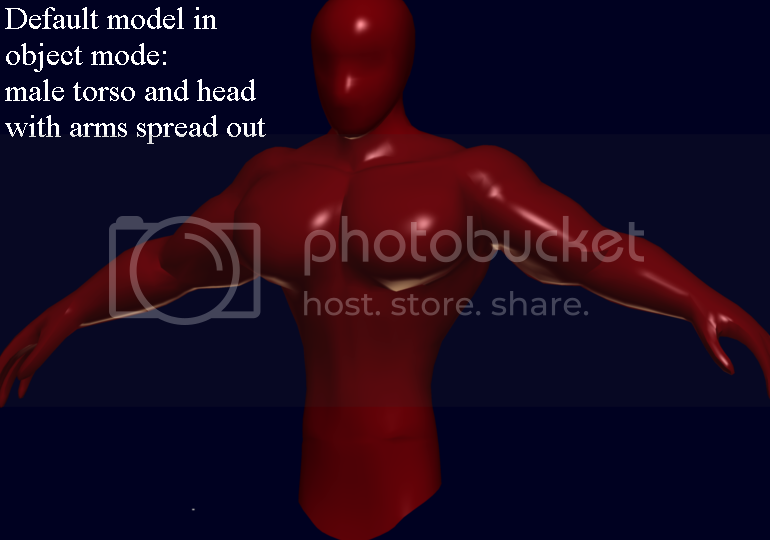 I had just newly bought a human low-poly 3d model (from turbosquid.com) that was in the right shape but simply in the wrong pose: the figure had his hands spread out, when I'd like to bring it down to his sides. I realize that I would have to "morph" the object by altering his vertices, but that would take forever to do for this object. Having said that, I read the section on bones in the anim8or pdf mannual and learned the bare basics of body components joined together and moved around through bones. Would it be possible to use bones to "morph" my human model, even when he is already one un-separated object? General Anim8or Forum / Re: anim8or compatability with TheSims4? No, that wasn't what I was originally asking, cooldude. You were right to have wondered how to answer my thread, like the rest of the batch. The obj question was simply a new side question that came up on the way. I then realized that the .obj file extension might possibly play a part in my Sims4 graphical modding endeavor. If no one could answer directly whether or not anim8or is supported by the Sims 4 platform, .obj, a possible link between the two, may be the answer Im looking for.